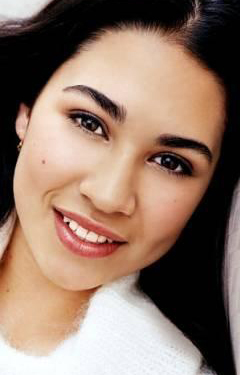 Cassie Steele is a Filipino/British-Canadian television actress and singer/songwriter best known for portraying Manny Santos on Degrassi: The Next Generation and appearing in Relic Hunter. She released her debut album, How Much for Happy in 2005. She also appears in the 2007 MTV movie, Super Sweet 16: The Movie.